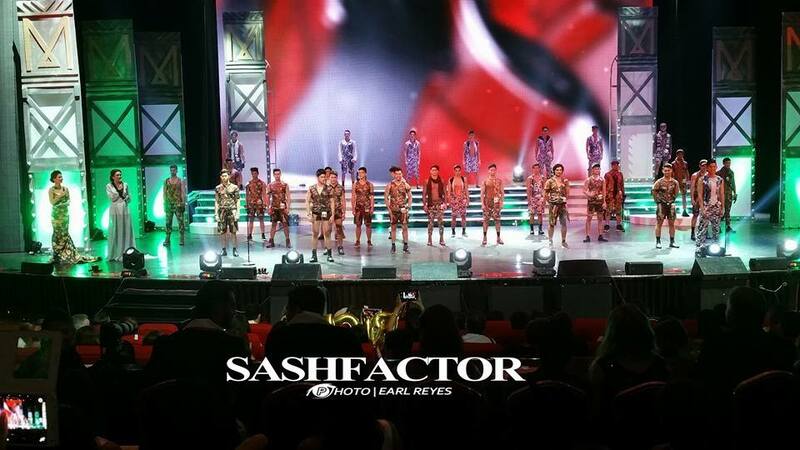 Reniel Villareal of Pagbilao, Quezon was declared Mister International Philippines 2015 at the Finals Night of Misters of the Philippines 2015 held at the Newport Performing Arts Theater at Resorts World Manila in Pasay City on September 13, 2015. 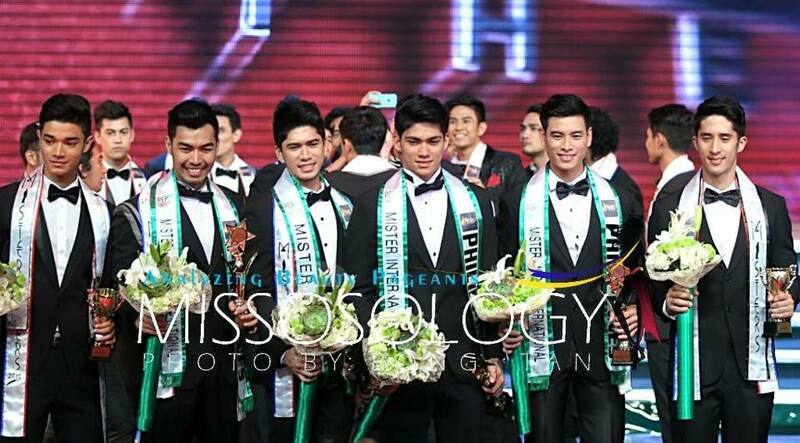 Rick Palencia of Tacloban City won the title Mister Global Philippines 2015. Arcel Yambing of Bacolor, Pampanga was awarded the Mister Model International Philippines 2015 title, while Willan Pagayon of Iloilo City won Mister Tourism International Philippines 2015. All 4 will compete in international pageants. Thirty (30) gorgeous candidates competed in this pageant hosted by Mutya ng Pilipinas 2014 Eva Patalinhug and Binibining Pilipinas-International 2014 Bianca Guidotti.